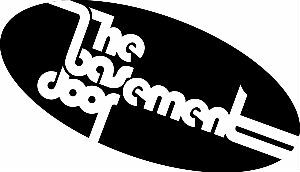 The Basement Door is a Music Cafe for Young People. Our vision is to see young people empowered and facilitated through learning and performance to enhance their employability within their local community. We encourage and support local talent as well as established bands and acts from far and wide. The events are open to all people who love live music from age 14 upwards. The venue boasts a great cafe with homemade cakes, cookies and ethically sourced coffee.